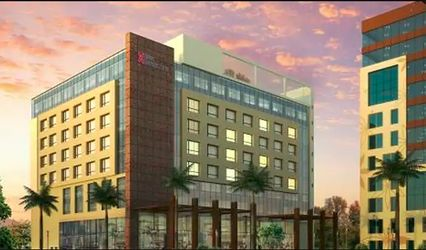 Hotel Bandhan ARE YOU A VENDOR? 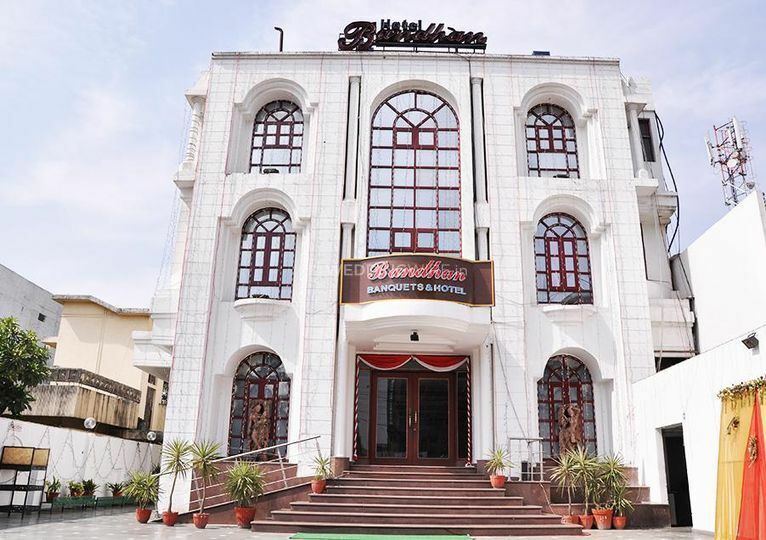 Hotel Bandhan is located in the city of Lucknow and offers event spaces for your special occasions with an assurance of making them much more special and memorable. Choosing the perfect venue for your wedding and all of its other related functions can be a difficult choice to make when there are just too many options available nowadays. 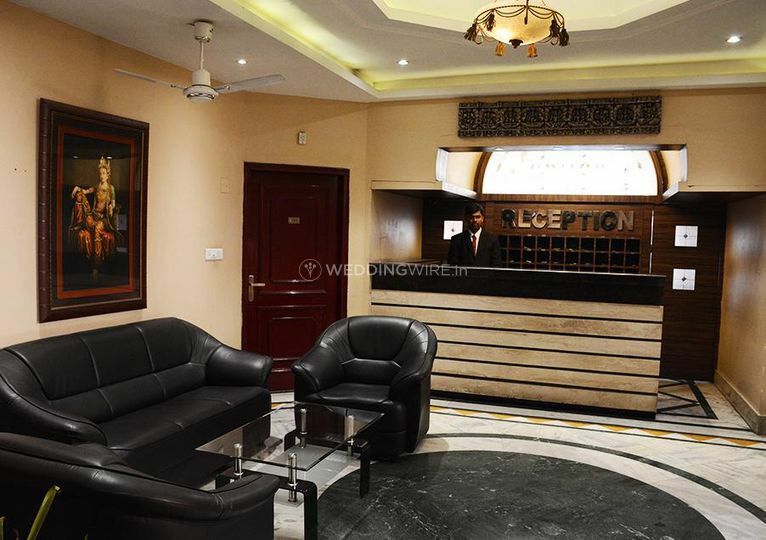 But the right kind of venue can only be the one which promises you the best in class services with an assurance that each one of your wedding functions will be celebrated with much grandiosity that it becomes one of the most memorable events of your life. 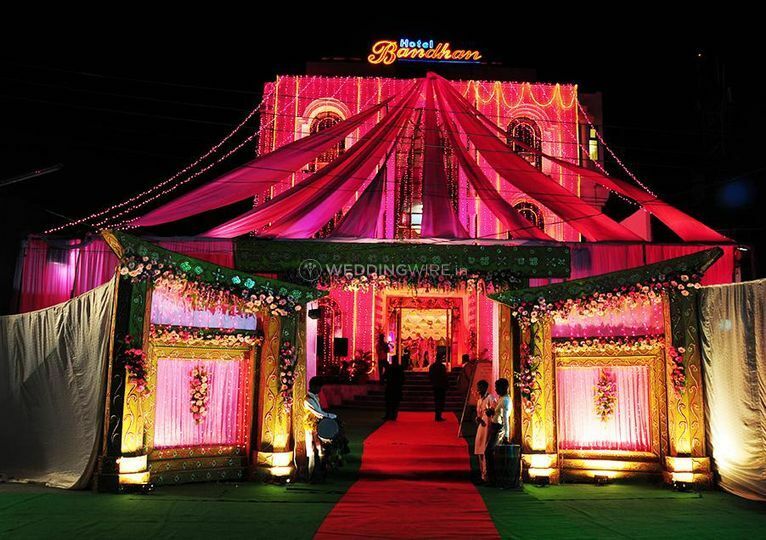 If you are looking for a venue like that, then Hotel Bandhan is a name you should consider. 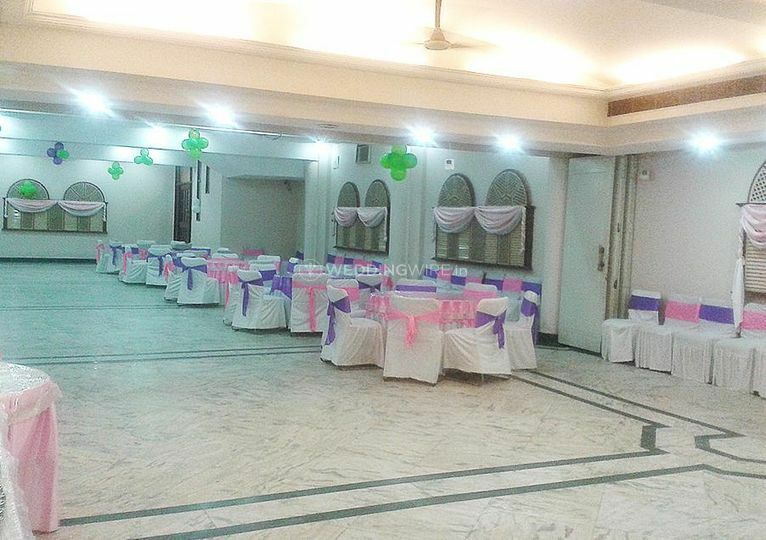 They can offer their banquet hall as an event space which has the capacity to accommodate up to 500 people at once. 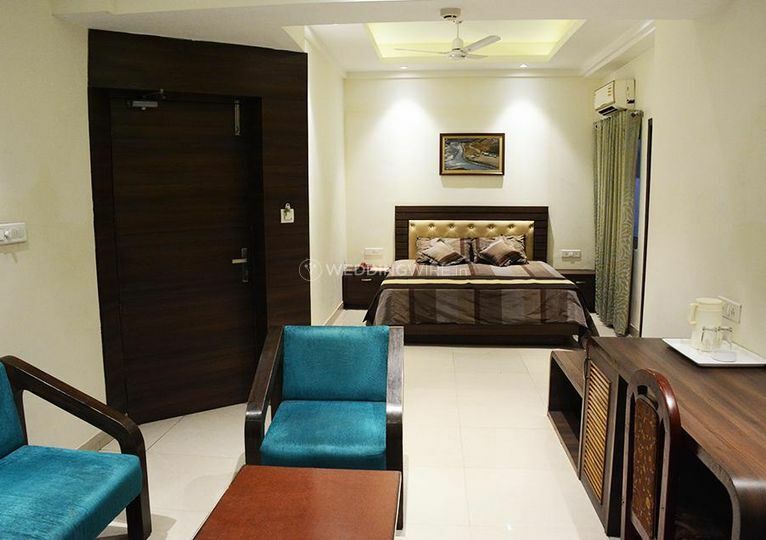 It provides facilities like basic power, electricity, and backup, valet parking, furniture, alcohol license as well as sound, and music license and guest accommodations. 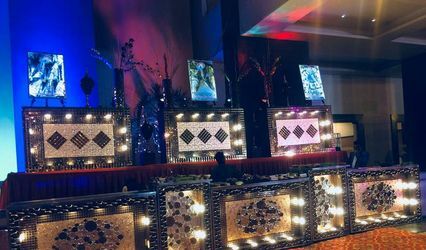 Hotel Bandhan would ensure that each one of your events proceeds without any hassle, and you have the best kind of experience with them. Their range of services includes a bridal room, as well as service staff which is always present to help out and provides their assistance. 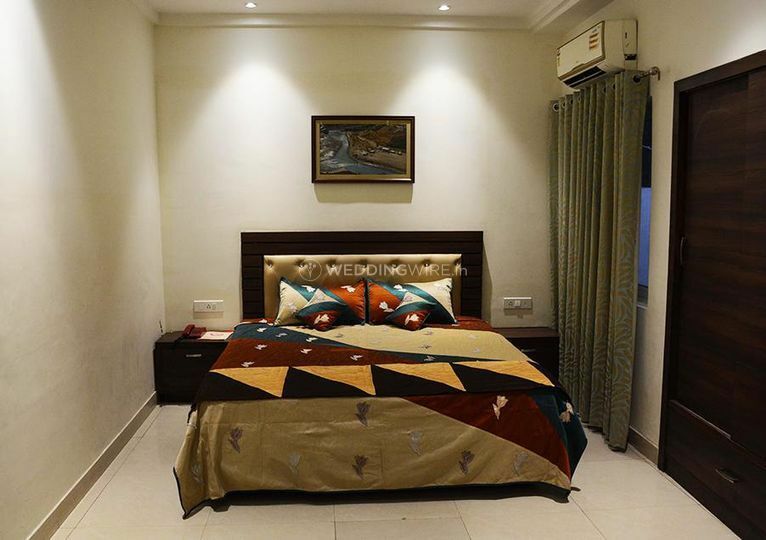 With ample indoor space available, this is a perfect location for your pre-wedding, wedding, as well as post-wedding functions. 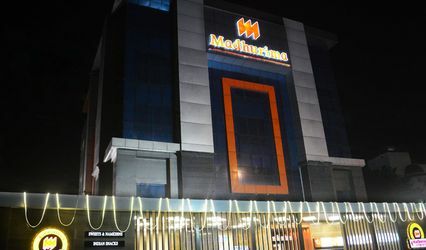 You can host any kind of gathering here and be assured that it would be the best experience for you, as well as all of your guests. 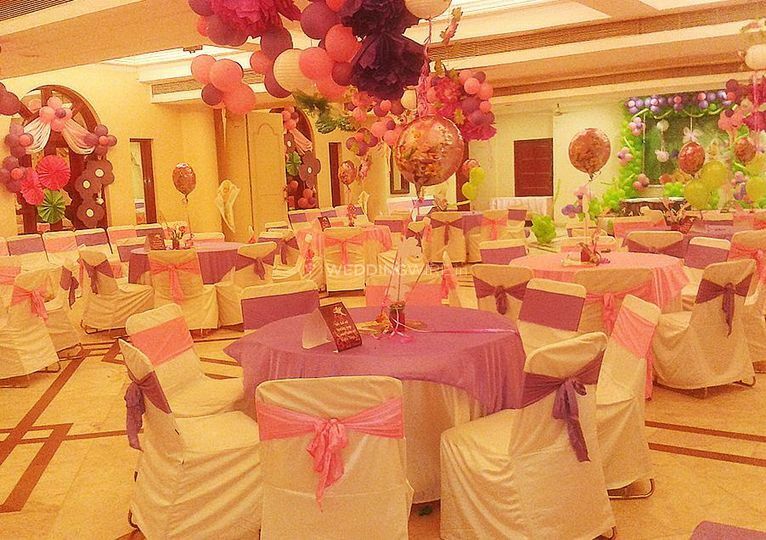 You can even decorate your event space just the way you want with the help of an external decor vendor.